I am fighting Parkinson’s disease with exercise, and trying to encourage everyone with PD to start exercising. I have Parkinson’s disease. Yes it is scary. It scared me the first time I I heard it. My neurologist informed me I was in the early stages of PD. I knew something was wrong when I started having troubles walking and my hand writing was getting smaller and smaller. PD is different for everyone — some have different symptoms. Fortunately, I was lucky and came across a good Neurologist and she recommended Rock Steady Boxing and walking as the best natural therapy, along with medication. 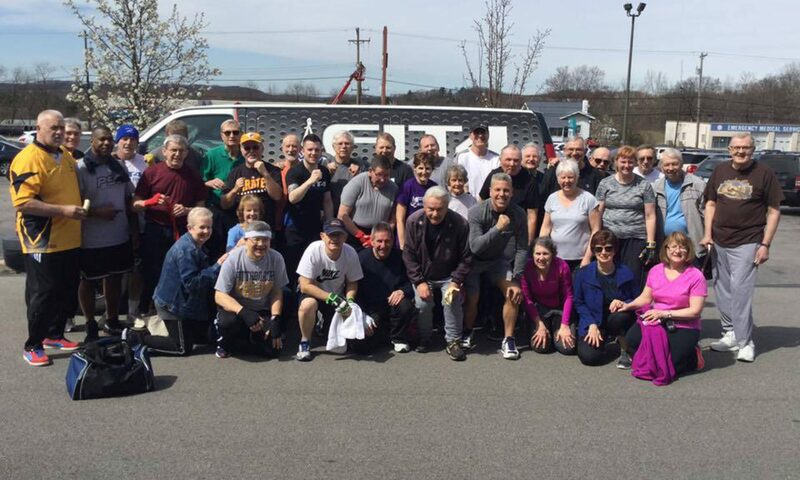 I joined Rock Steady Boxing Pittsburgh, and started walking everyday. There are also other exercises such as yoga and tai chi that I plan to start. I would like to encourage everyone with Parkinson’s to start one of these programs on a regular basis. Try some form of exercise — whether it’s boxing, walking, or yoga — and see what a difference it can make. I know it helped me. My goal is to provide patients with PD information on exercise programs, resources, and available published information about PD.